Rodrigo Toro Sánchez (1973) is Chilean and the son of Rolando Toro Araneda, creator of the Biodanza System. He is Professor and Didacta of Biodanza formed directly by Rolando Toro between 2002 and 2010. He is, together with Claudete Sant’Anna, the current President of BIODANZA ROLANDO TORO, the international organization that regulates and certifies the Training Schools and the professionals that carry out the “Original Biodanza” created by Rolando Toro. He is Director of the School of Biodanza Original SRT of Madrid that will begin to work in 2019. He currently teaches at Training Schools around the world and also teaches regular Biodanza classes in Madrid. 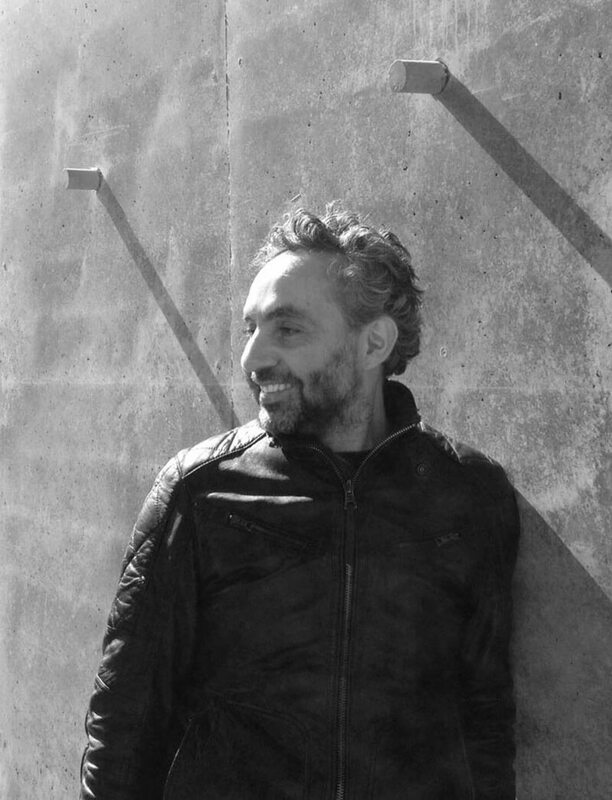 An Architect with a degree from the University of Chile and a Master’s degree from University College London, he has been an academic at the University of Chile for sixteen years, combining teaching with the practice of architecture in his own Studio. In 2010 he was appointed Director of the Department of External Projects in the Faculty of Architecture, and also a member of the Board of Directors of the Architects Association of Chile. 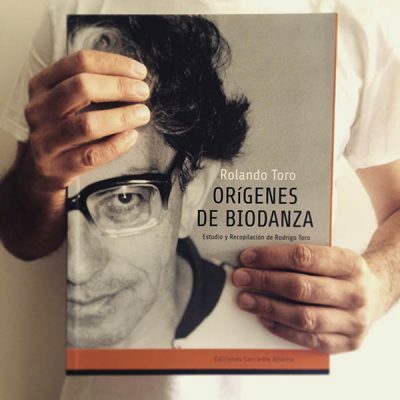 In 2012 he published the book Rolando Toro / Origins of Biodanza where he explains through the biography of Rolando Toro what are the foundations that gave rise to this discipline, whose practice has gone around the world. 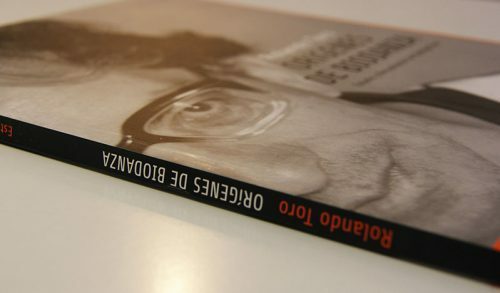 This book is a reference in the field of Biodanza about the origin of the System. He currently resides in the city of Madrid from where he divulges his father’s artistic and intellectual legacy.